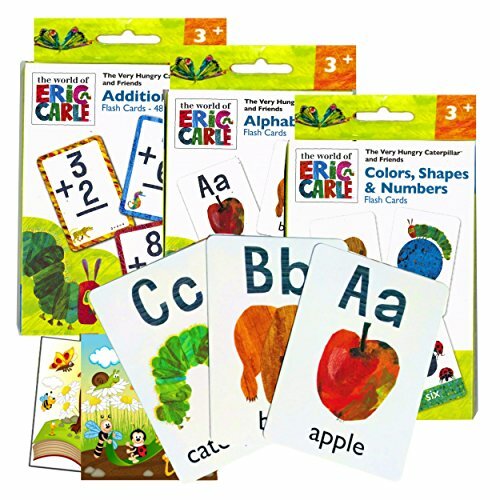 Here is a selection of my top 5 favorite toys that will help your, child, toddler or pre-school how to read the alphabet. I can’t really recall learning the alphabet but I can remember helping my sister who is 5 years younger than me to learn her letters. We used to sing the song A….B…C….etc all the time must have driven our parents mad. Any of these toys might have kept us quieter!!! 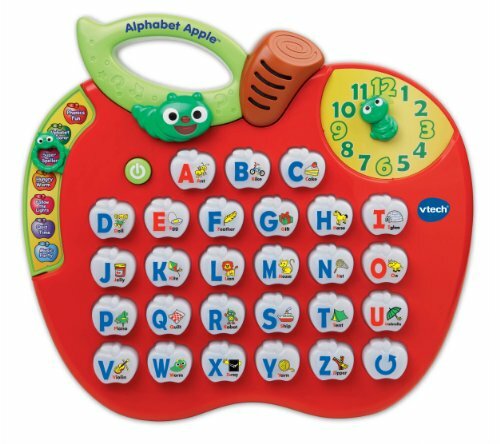 VTech Alphabet Apple Hape Alphabet Stand Up Kid’s Wooden Learning Puzzle LeapFrog LeapStart Preschool Activity Book: Alphabet Adventures and Music World of Eric Carle Flash Cards ~ ABC, Numbers, Colors, Shapes, and More! Plus 2 Bonus Reward Stickers! 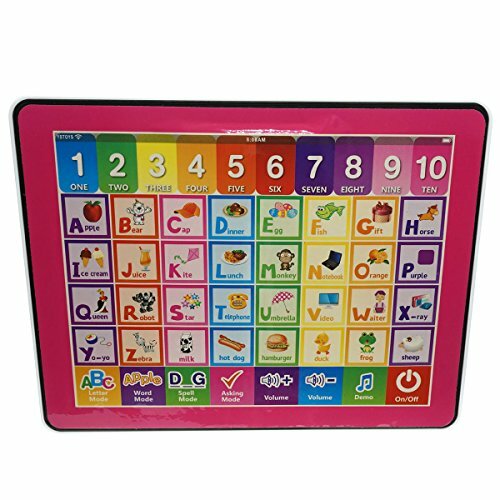 Cooplay Red Y-pad Easy Pad Touch Screen Tablet Study English Educational Music Computer Spelling Letters Words Quiz Teaches Learning Abc ipad Electronic Toys For Kids Baby Gift Teach Kids to Learn ABC Alphabet English Jigsaw Puzzle Mat Toy Kids Boys Girls Nursery Class – Small Size 7×7 cm. Teaching the alphabet to your kids doesn’t have to be hard if your children enjoy the learning process. When kids want to learn, learning is not a chore, it’s a pleasure. 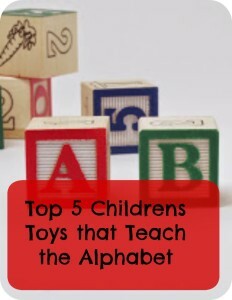 So, how can you teach your kids the alphabet in a way that’s fun? Luckily there are many strategies you can use to introduce the alphabet and letter sounds to children. Here are 5 tips that you can try with your own kids. Don’t overwhelm your child by trying to teach them the whole alphabet at once. Introduce one letter, work on the sound of that letter, and get them to recognize that letter in words. You can start with A and work your way to Z or work on the letters of your child’s name before moving on to other letters. When you are with your toddler or preschool child, point out words that are around you in your environment, like on signs, cereal boxes, clothes, or anything with words. Point to the first letter and tell your child the name of the letter. Have your child repeat the letter back to you. After pointing out the letter a few times to your child, have the child find the letter somewhere and point it out to you. Make it a game and make a fuss over the child every time he/she finds the letter. You can even have letter theme days with your kids. The whole day can be focused on a letter and have fun coming up with ideas for each letter. Never be negative and discourage your child if they make a mistake. If your child makes a mistake just tell them that it was a good try, then correct the mistake. Show them the correct letter and then spend some time reinforcing the correction. Again, make a fuss over the times your child gets it right. No two children are the same, so their interest in games will be different. Find a game that your child finds fun and play it fairly regularly. One idea is to introduce one letter for the game. Point it out a few times and make the sound of the letter with your child. Then have the child go around the house and collect 10 things with the letter on it and/or things that start with the sound. Once the child is finished, sit down with them and have them point to the letters on the collected items or which objects start with the sound of the letter. 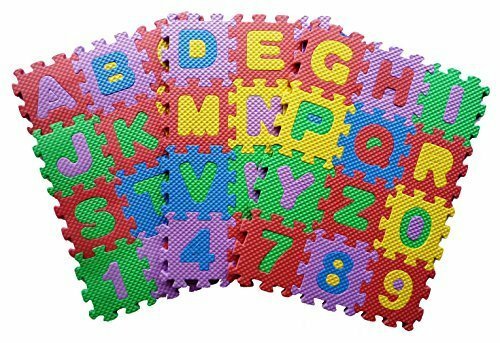 Another game idea is to teach your child the sound of the letter and then have your child say as many words as they can think of that start with that letter. You can write down all the words your child says and then make a fuss about all the word your child knows. You can them have them point out all the instances of the letter in the words you’ve written down. The words might not only start with the letter you’re working on, it may appear in several other places in the list of words. Children don’t only need to recognize and sound out letters, but they also need to learn to print the letters of the alphabet. You can do this on your own by just printing a sample of a letter and have your child copy it. However, some children need a little extra help in forming the letters and really benefit from tracing over letters several times before trying to do it without a template. Luckily, there are lots of resources online where you can print these letter tracing templates. If your child starts to get frustrated, then take a break. You want them to have fun learning and be supportive of the whole journey. Sheila Anderson is the creator and owner of www.PrintActivities.com which has a massive collection of printable activity pages for kids. 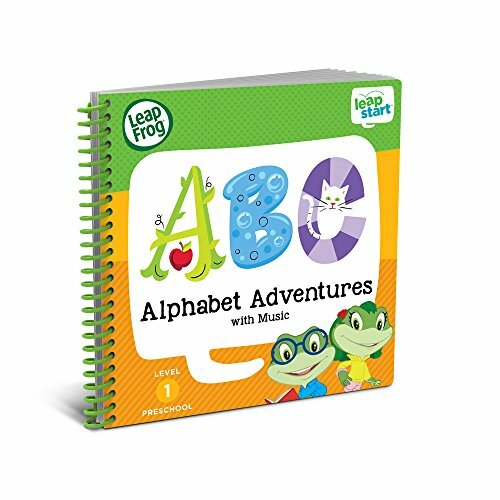 The activity pages include printable alphabet letters, tracing pages, mazes, dot-to-dot puzzles, word search puzzles, coloring pages, math worksheets and much more.